Loneliness and isolation are among the most difficult of problems for seniors who remain in their own home. With families members often living out of town, spouses passed on, and with limited access to friends a senior can often experience emotional difficulties due to isolation in their own home. Companion care services can significantly enrich the lives of socially isolated seniors. We are able to develop an ‘enrichment activities plan’ that will enhance quality of life and bring joy and laughter to your loved one. 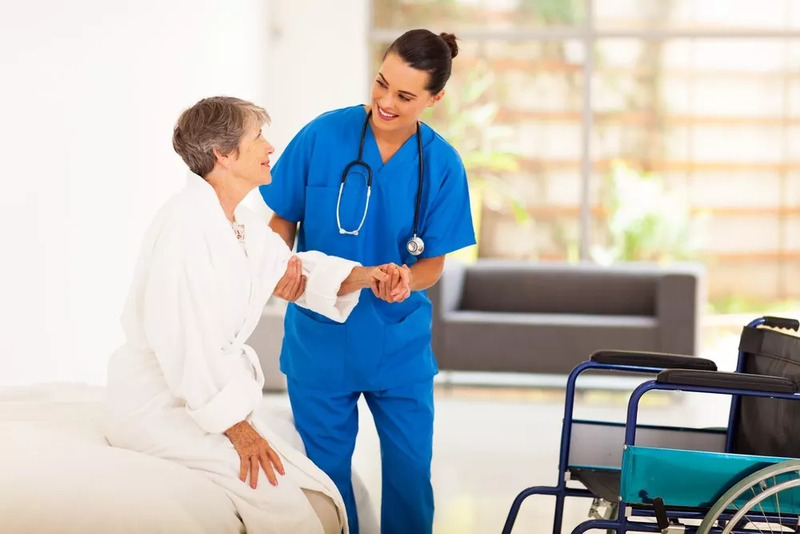 Whether you are looking for companion care services for errands and shopping, a driving companion for appointments, or a walking and special activities companion, the benefits of the social interaction and companion care services will be immeasurable. Simcoe Senior Services will provide a free assessment for your loved one. We then customize the companion care services plan with a proper combination of services. This ensures your loved one remains safe in their home, maintains independence, and experiences enrichment. respite care (hourly or coverage during vacations). Simcoe Senior Services also offers animal companions including therapy dog. Our seniors love when companion dogs, accompanied by their human, visit on a regular basis. They form a bond and friendship that only an animal can offer. Interaction with a friendly pet is suspected to lower blood pressure, improve cardiovascular health, have a calming effect, reduce overall physical pain, and reduce the amount of medication needed for some people as a result of the relaxation response produced when petting the animal. Certified therapy dogs can also help with mental health. Seniors tend to become more communicative; they relate stories of their own pets to others and enjoy the increased socialization. In fact, new research conducted in Germany suggests that a structured animal-assisted intervention program can improve social behaviors in elderly patients with dementia. If your loved one has been a dog lover throughout life and can no longer care for a pet, consider requesting certified therapy dog visits to enrich their life. Call us today for a free consultation and assessment.